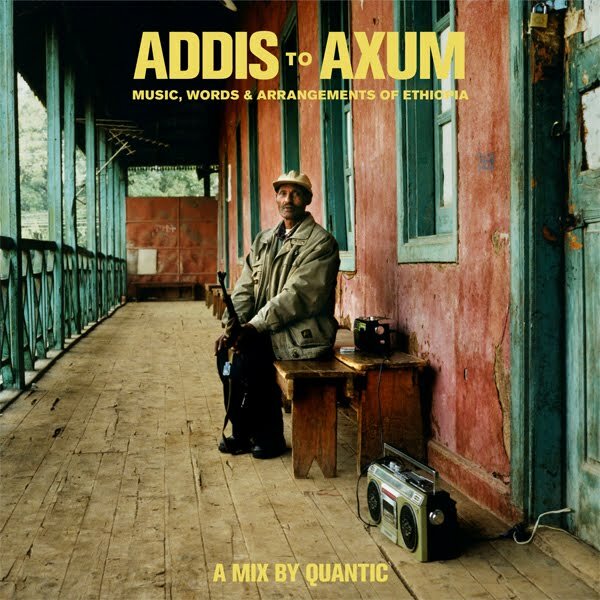 Quantic Mulatu Show Mix – go get this! “For the Mulatu show, Quantic brought along something very special. Ethiopia has many musical traditions indeed not all of them have made it to vinyl. But those chunks of plastic contain some secrets that you really have to go to Addis to find. Trawling ebay is never the same as a trip to East Africa.